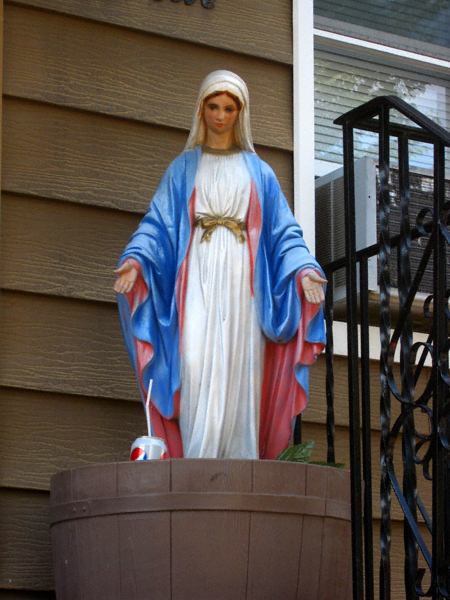 You know its a hot day in the Garden Spot when you see the virgin Mary knocking back an ice cold Pepsi. It’s the choice of an immaculate generation! Who knew that Pepsi, like Hebrew National, answers to a higher authority?